DynaSoft is an experienced team of creative, innovative and professional specialists in website design and software development field. 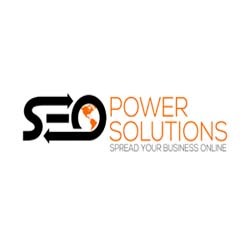 We also provide the Search Engine Optimization and Branded Bulk SMS field in India. We are very passionate in our work and behave as a dedicated resource to our clients. We are an experienced team of creative, innovative and professional specialists in the website design and software development services. 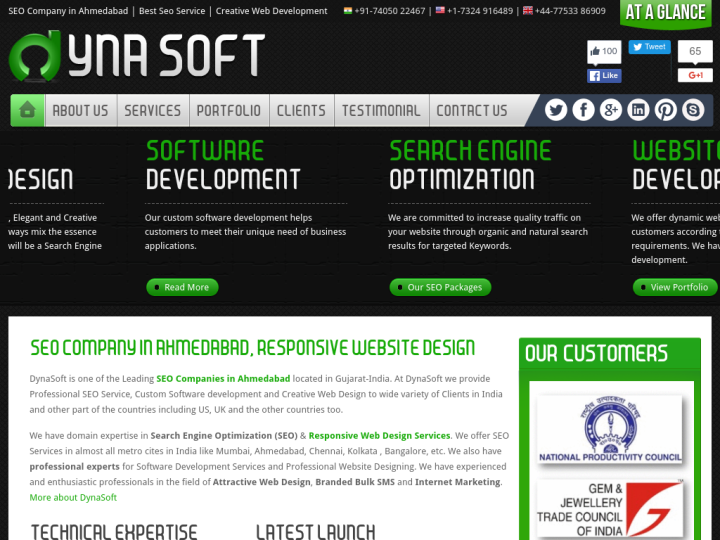 We provide the offshore software development services at the most affordable rates. Our company provides customized services to our clients to keep them ahead of their competitors. Best service and support , Mr.Dhaval Shah is really one of the best CEO i have ever seen.